Daily Package Offer which consists of 20 National mins + 15MB + 35 National SMS @ N250 only. Monthly Package Offer which consists of 100 National mins + 100 National SMS + 300MB@ N2,015only. 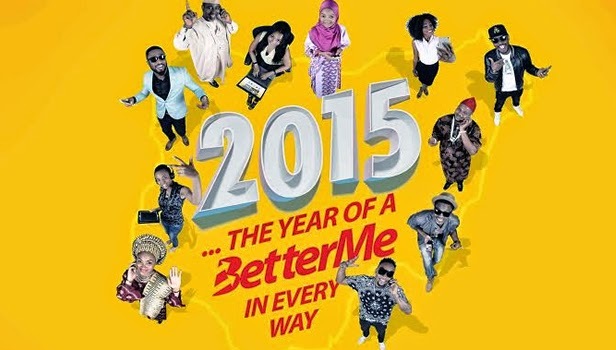 Monthly Data Bundle Offer which consists of 2015MB@ N2,015 only.